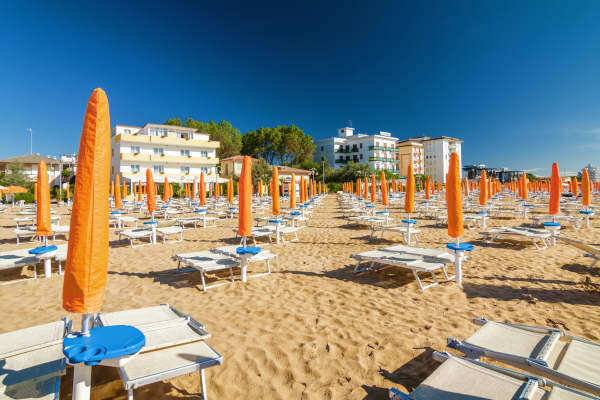 With its superb beaches, bustling resorts and proximity to historic cities, the Venetian Riviera has been attracting holidaymakers for generations and it is easy to see why. 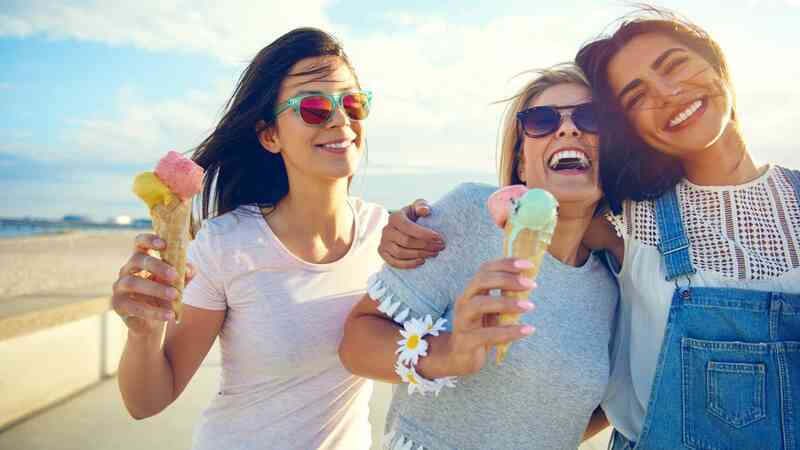 It truly has something for everybody. 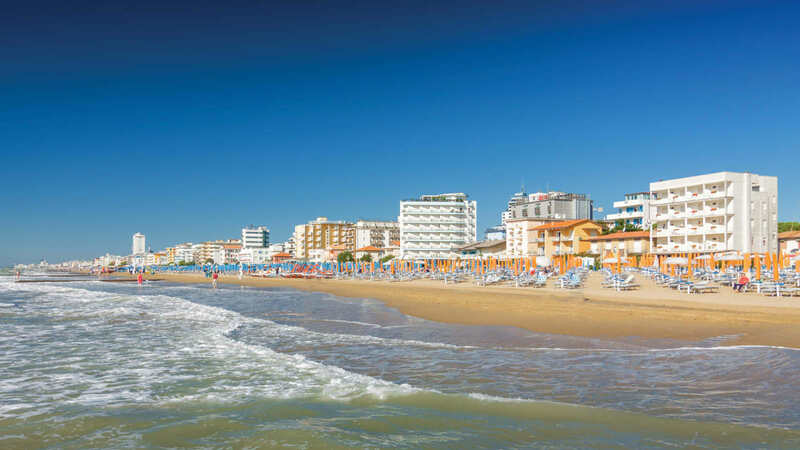 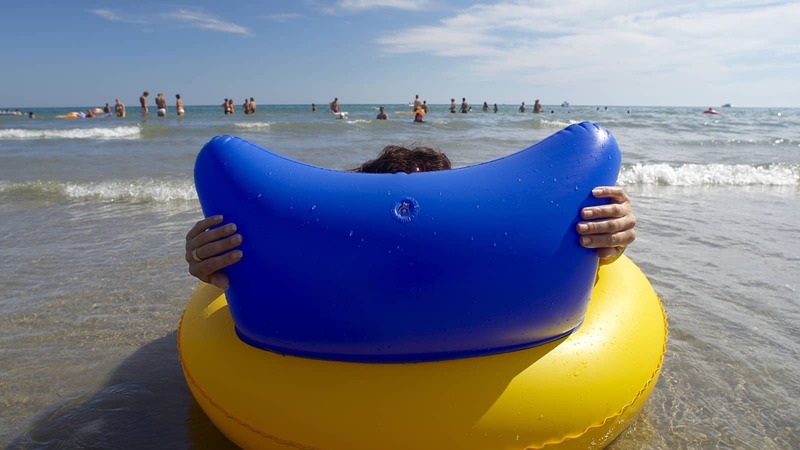 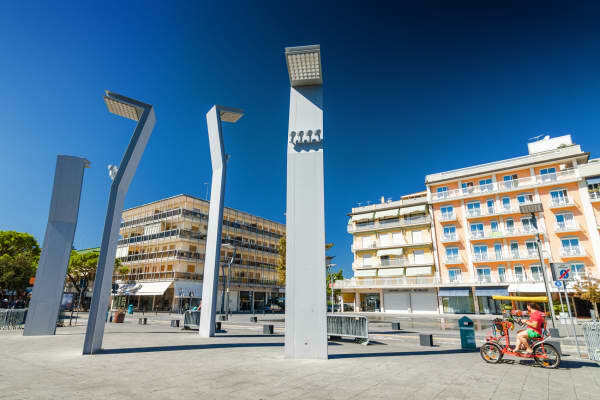 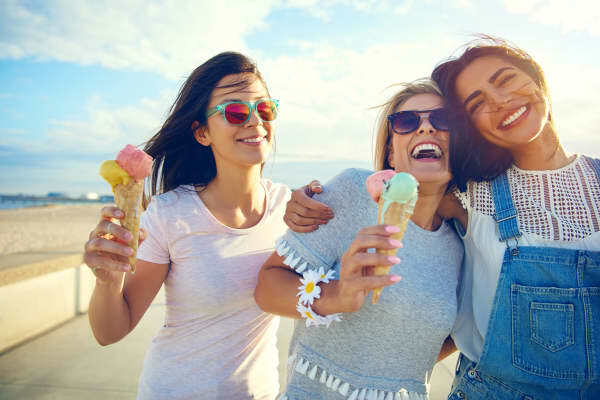 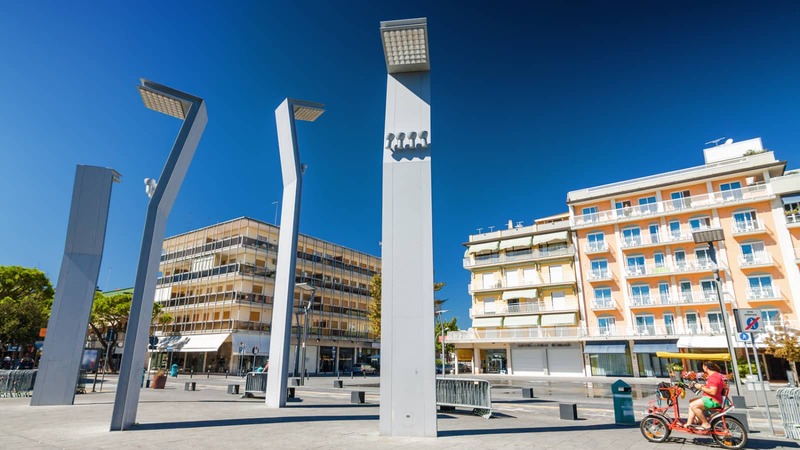 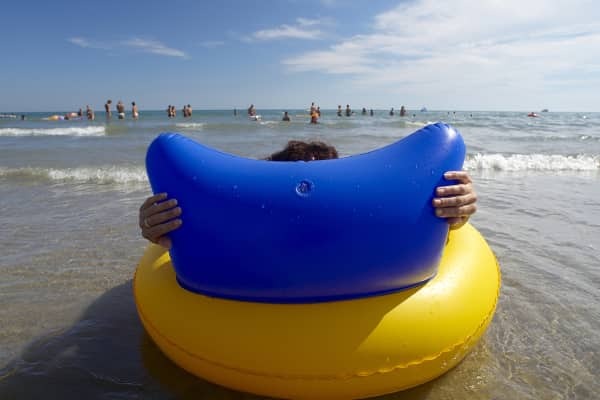 Primarily designed to cater to the thousands of sun seeking holidaymakers travelling to Italy each year, Lido di Jesolo really has everything you need for a fun, relaxing and sun-soaked break. 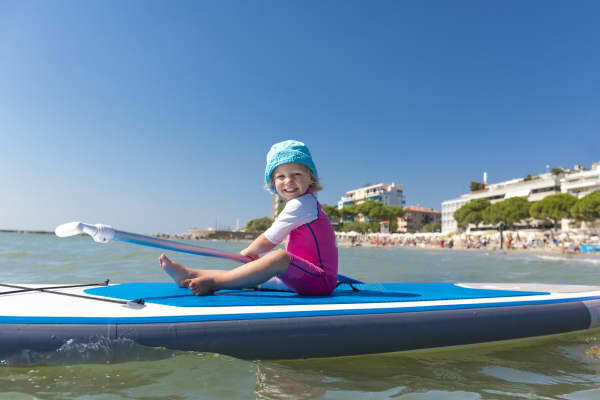 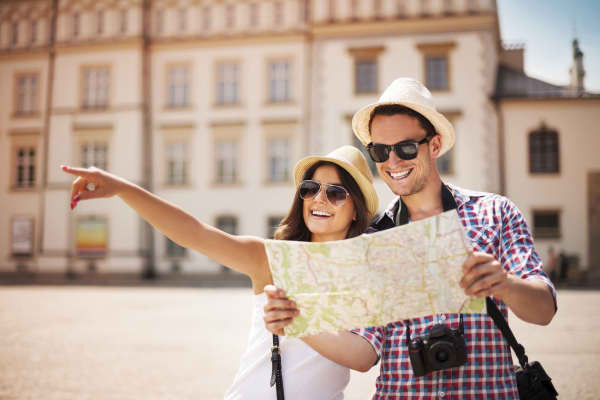 A firm favourite for couples and families alike, this modern and vibrant destination features a whole host of attractions and amenities to keep all entertained. 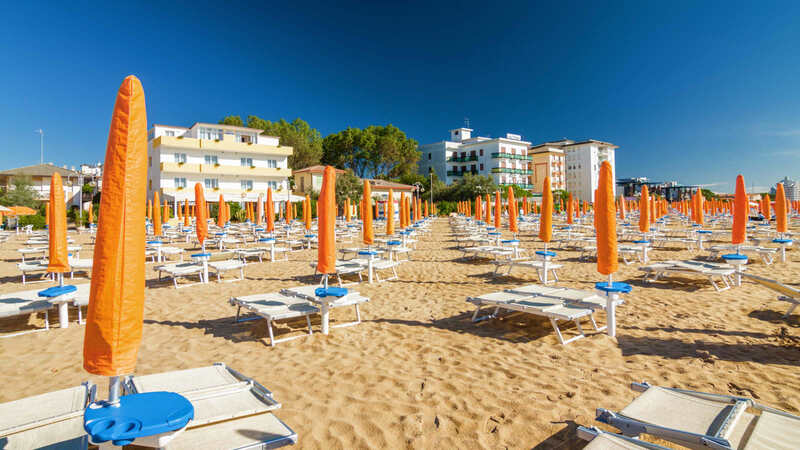 The 15km stretch of golden, sandy beach; the countless trattorias, cafés and bars; and the child-friendly attractions including Aqualandia, Italy’s top water park, and Pista Azzurra, a fantastic go-kart track, it’s no wonder this resort’s draw is strong. 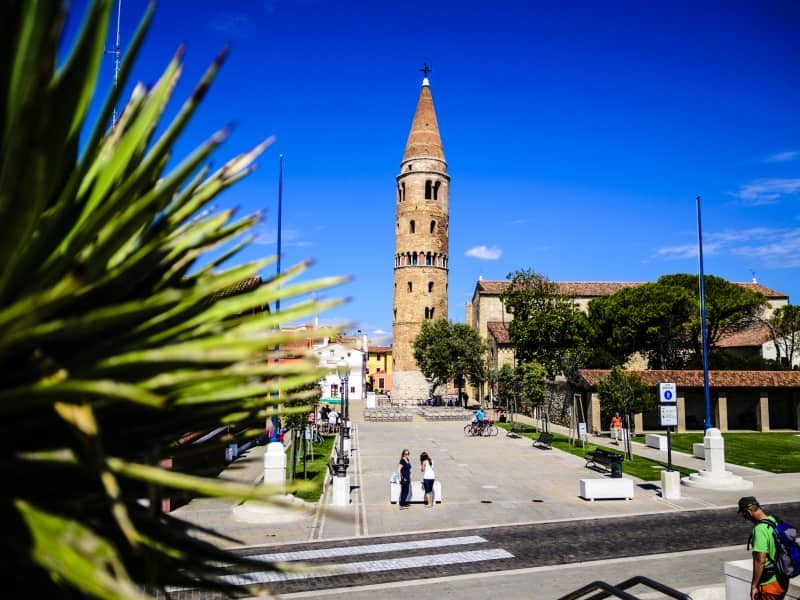 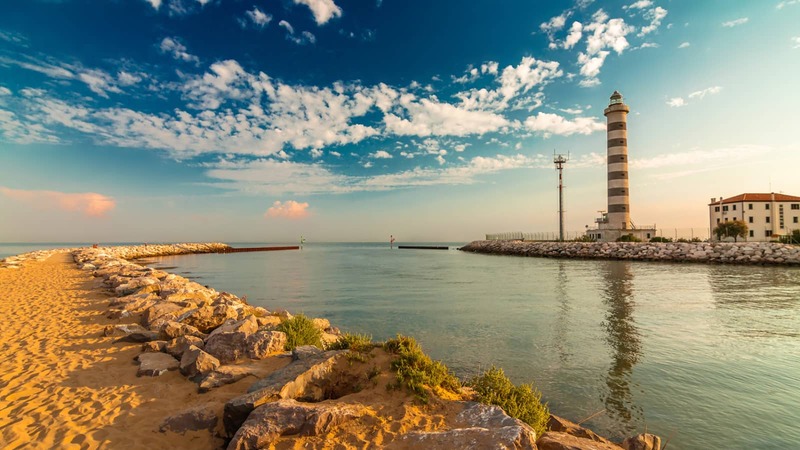 The beautiful town of Caorle is often described as Lido di Jesolo’s quieter sister. 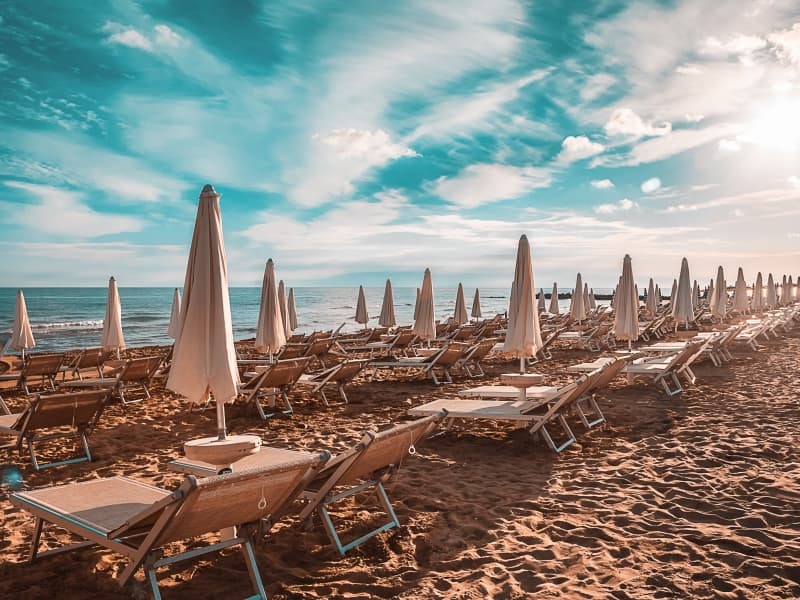 Just as stunning yet slightly smaller, and with a magnificent stretch of sandy beach, this holiday hot spot pulls thousands of tourists to its beautiful shores each year. 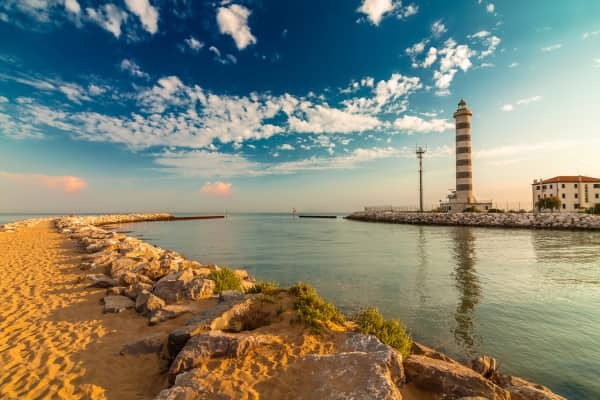 Caorle’s winding streets, authentic restaurants and quaint fishing port add the charm while the town’s own water park, fairground and array of recreational activities add the entertainment and fun. 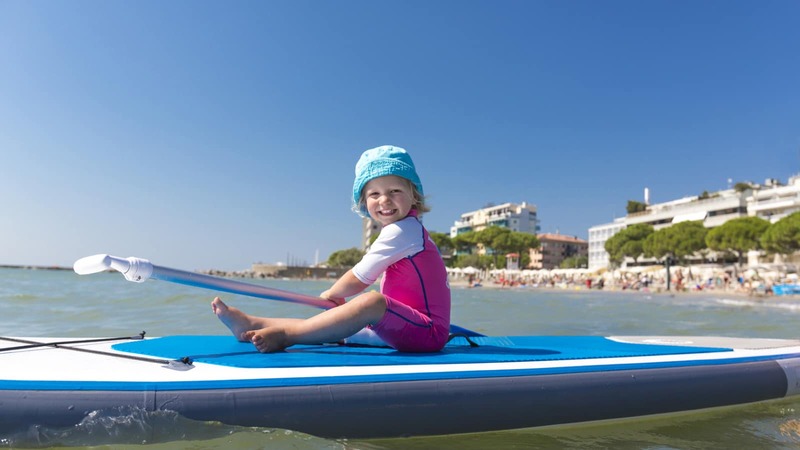 Topflight has some wonderful family-friendly options in this area and there is plenty to ensure the little ones as well as the adults, have the time of their lives here. 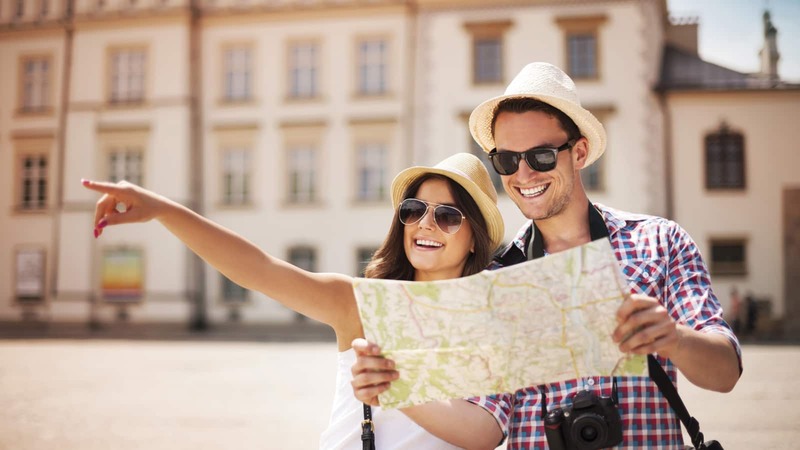 Escorted Tour Holidays in Venetian Riviera. 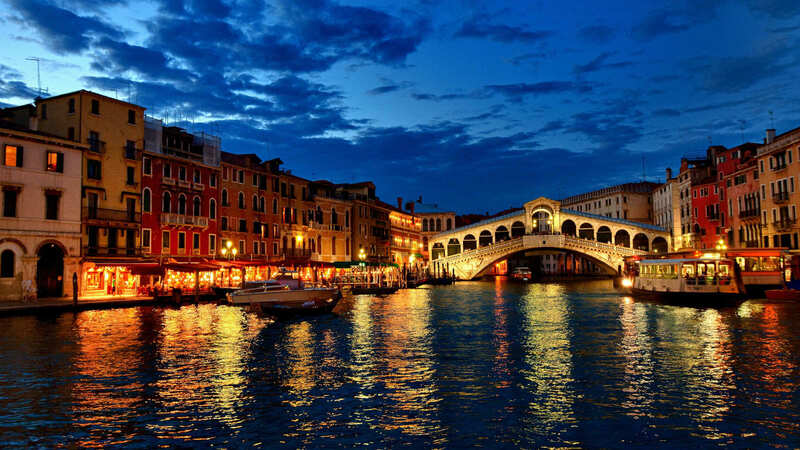 Experience the very best of Venetian Riviera with Topflight’s expertly curated Escorted Tours. 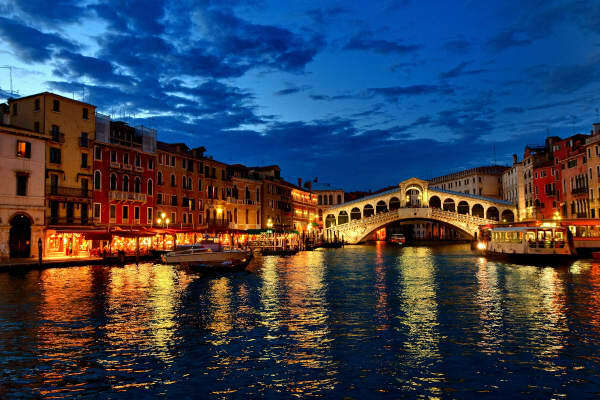 Tailormade Holidays in Venetian Riviera.